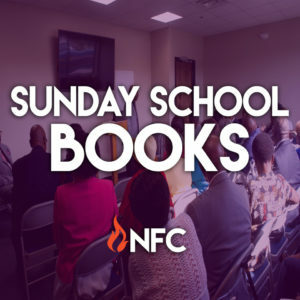 Visit the NFC Bookstore to purchase your Sunday School materials. The bookstore is located across form the T.R. Williams Family Life Center/Gym. 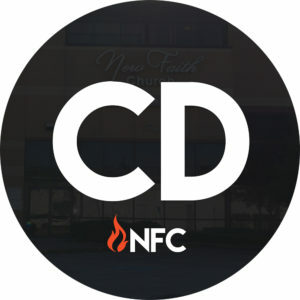 This class offers a biblical study on topic related to Christian living especially for women. This class will focus on Scriptural truth and outline elements that contribute to a successful Godly marriage. Connect, Grow, Serve and Go a Bible study to empower Young Adults to grow spiritually and serve in ministry. This class covers stopics related victorius Christian living. This quartely study introduces students to a variety of weekly biblical lessons. Students will learn the background of scripture; learn memory verses and how to apply to lesson to everyday living. 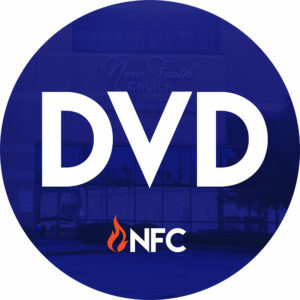 Click here for CDs / DVDs if you know the date that you are interested in.